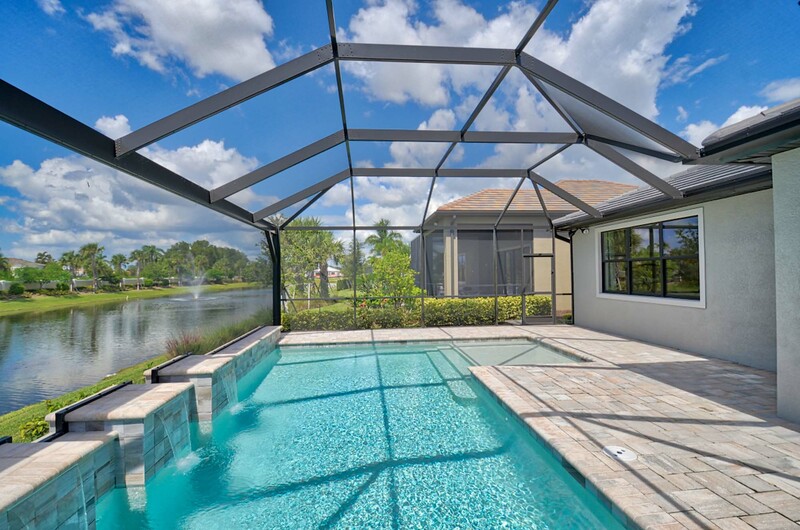 Corkscrew Crossing in Estero Florida is a new 395 acre gated community in Estero Florida. Located just off Corkscrew Road, near several high end golf communities. Easy access to nearby shopping, dining and other amenities. 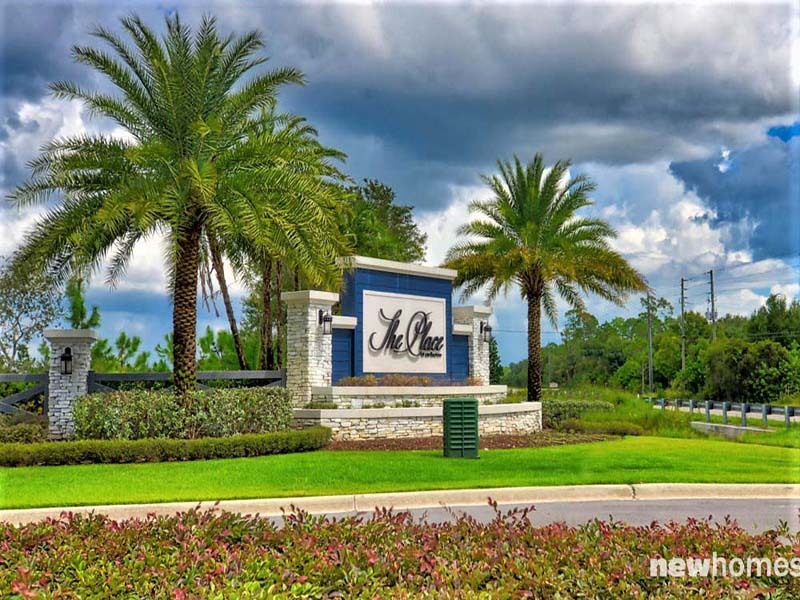 Corkscrew Shores in Estero Florida offers new single family homes and the community offers many amenities situated on large lake with water view lots that are very rare in Southwest Florida. Located just off Corkscrew Road in Estero and close to Miromar Outlet Mall and Gulf Coast University. Estero Park in Estero Florida is a new 75 acre gated community located just off Corkscrew Road, near several high end golf communities. Low HOA fees. Easy access to nearby shopping, dining and other amenities. 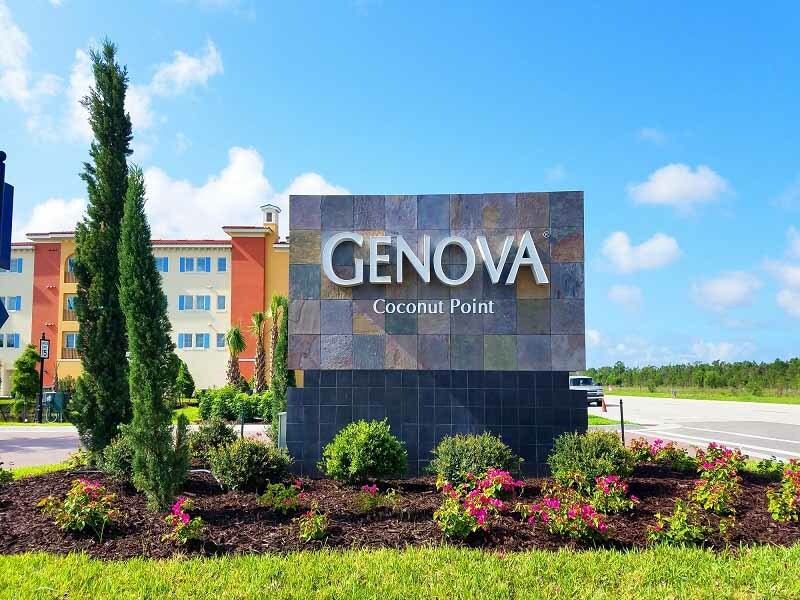 Genova Coconut Point in Estero Florida is a new luxury condo community with amenities to include a private, gated entrance, pool and air-conditioned clubhouse. Close to Coconut Point Mall, I-75, Miromar Outlets and a variety of local golf and country clubs. "The mark GENOVA is a trademark of Genova Partners LLC. We do not represent GENOVA, its real estate broker or its developer." 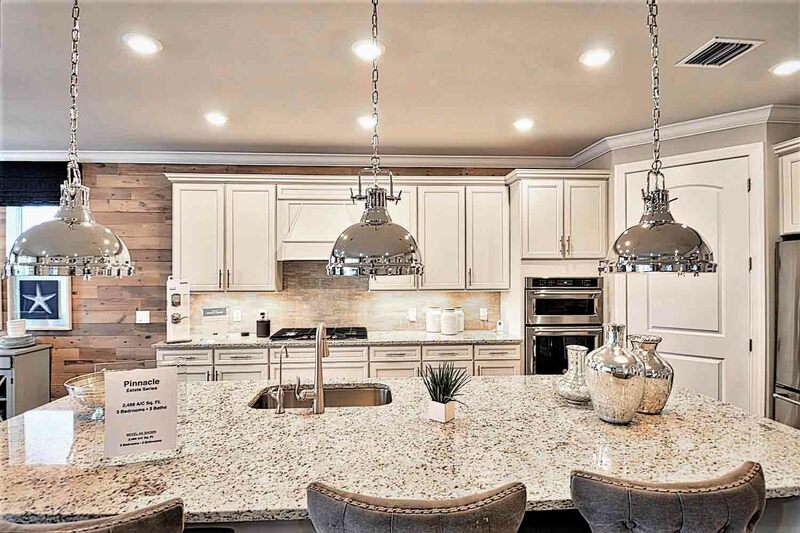 The Oaks of Estero in Estero Florida is a new gated community of only 23 homes features six spacious coastal series homes. 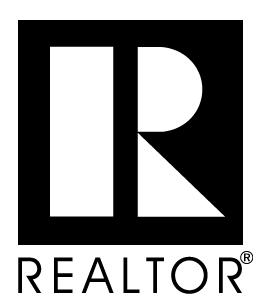 Ranging from 2,453 to 3,446 square feet and 3-4 bedrooms, most with 3-car garages. The community is located just off Corkscrew Road in Estero. The Place at Corkscrew in Estero Florida will offer a gated entrance, resort-style amenities, and will feature its own restaurant, café and marketplace, resort pool with 100-foot long water slide, and multiple fire pit areas. The community will be located about 8 miles east of I-75 just off Corkscrew Road in Estero. 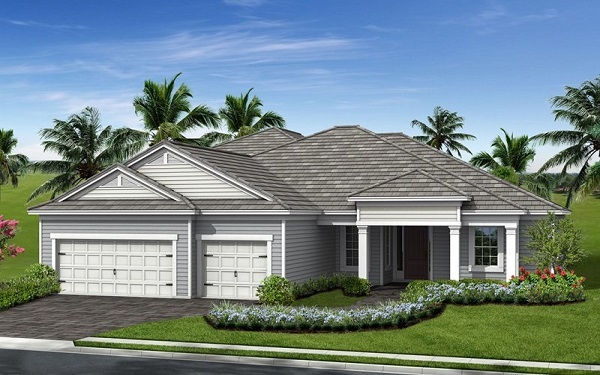 Tidewater in Estero Florida is a new active adult community with many amenities that include a gated entry, resort style pool, fitness area, two-story clubhouse, outdoor barefoot bar,sports courts, dog park, community garden and more. Located just off Ben Hill Griffin Parkway near Miromar Outlets, dining, SW Florida International Airport,Germain Arena, and FGCU. 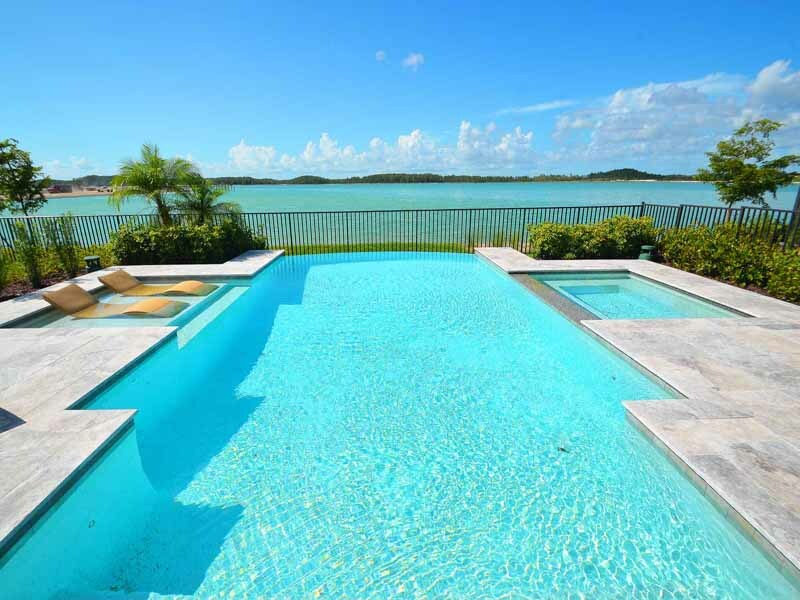 Open for sales, WildBlue offers new single family homes from $400's to over $1 million. 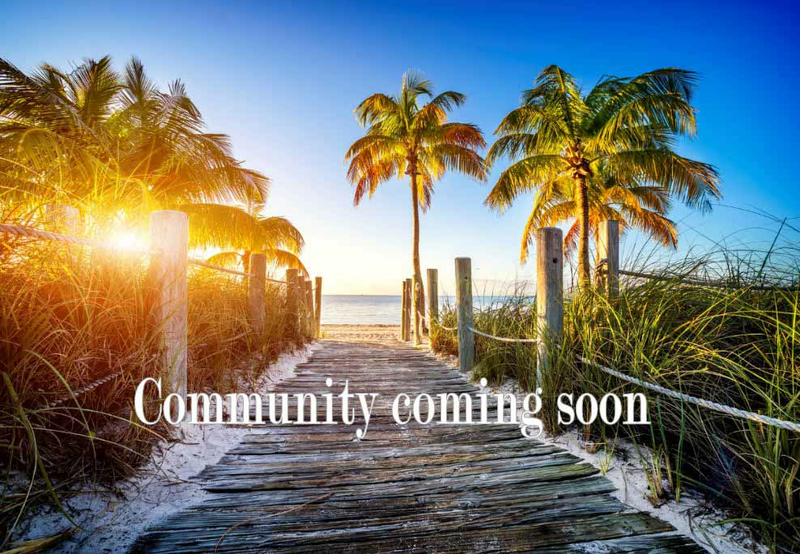 The community will offer many amenities situated on large lake with water view lots that are very rare in Southwest Florida.